Our cherry cider is a blend of hand-pressed heirloom Michigan apples and local cherries aged in French oak barrels. 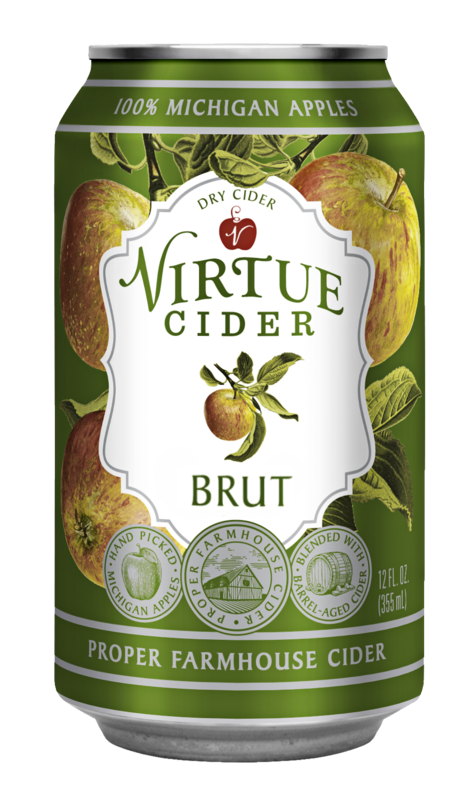 The final cider is tart and rich with a touch of sweetness. ABV: 5% Michigan Cherry highlights two of our favorite fruits grown in Southwest Michigan: crisp apples, and juicy cherries. Southwest Michigan is one of the top sour cherry-producing regions in the United States. 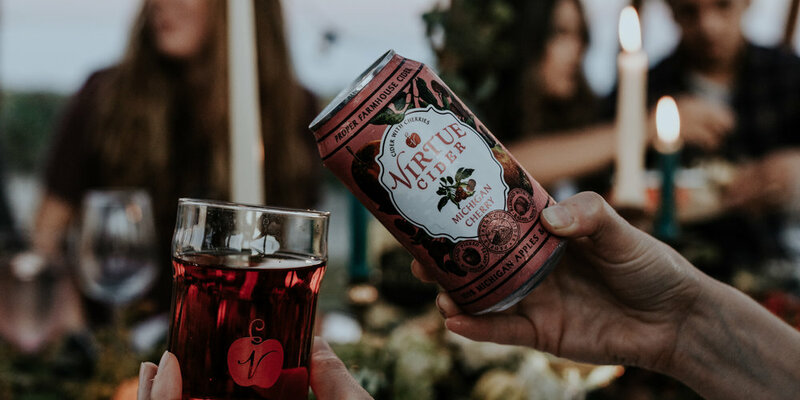 Our Michigan Cherry blends last year's harvest of Michigan apples from local orchards that is aged in French oak barrels. We then add fresh-pressed juice from Michigan cherries.